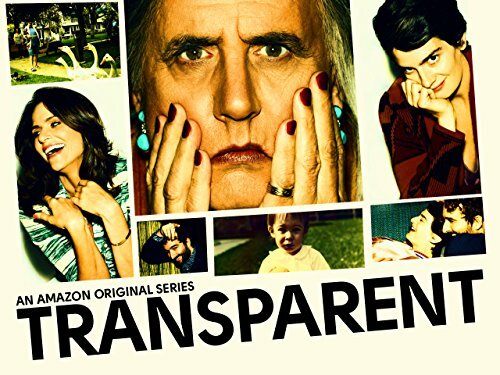 Amazon today announced that in celebration of two recent Golden Globe wins, it will make all ten episodes of Amazon Original Series Transparent available for free for everyone this Saturday. Transparent, which is typically available exclusively to Amazon Prime members, recently took home the Golden Globe for Best Musical or Comedy Series, while its star, Jeffrey Tambor, earned the coveted award for Best Actor in a Musical or Comedy Series. Anyone can watch Transparent at no cost on Saturday using the Amazon Instant Video app for TVs, connected devices and mobile devices, or online atAmazon.com/Transparent. Also on Saturday and in celebration of the 72nd Annual Golden Globe Awards, Amazon Prime will be available for just $72—a more than 25 percent savings. New members can sign up for this limited-time Prime offer at Amazon.com/TransparentPrime. In 2013, Amazon introduced a unique process for selecting which shows it turns into Amazon Original Series. Amazon makes pilot episodes available for all customers to watch and provide feedback on, and then uses that feedback to help decide which shows to turn into full series. Through that process, customers helped to getTransparent greenlit for a full series last year, as the pilot received both critical and customer acclaim. Customers can now weigh in once again on the next pilots they want turned into new Amazon Original Series—13 original comedy, drama, docu-series and kids pilots are currently available at Amazon.com/PIV.